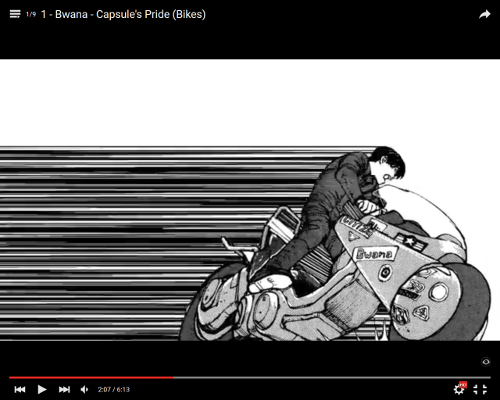 Bwana, producer of electronic music from Toronto/Berlin, has released an EP titled The Capsule’s Pride (Bikes) (Comicgate reported last week) for which he had rearranged the Akira anime soundtrack into 9 EDM tracks. This EP is available for free both as audio stream and YouTube video playlist. The latter is more interesting in this context: each video consists of a sparsely animated black-and-white still image from Akira. 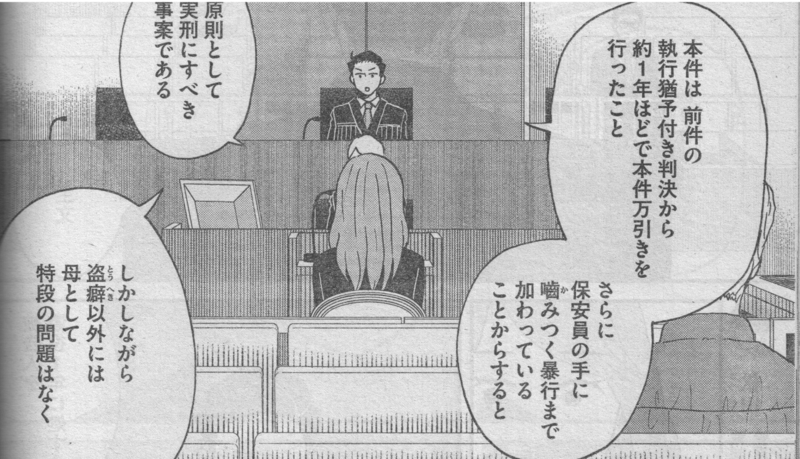 The funny thing is, the images are taken from the manga, not from the anime. 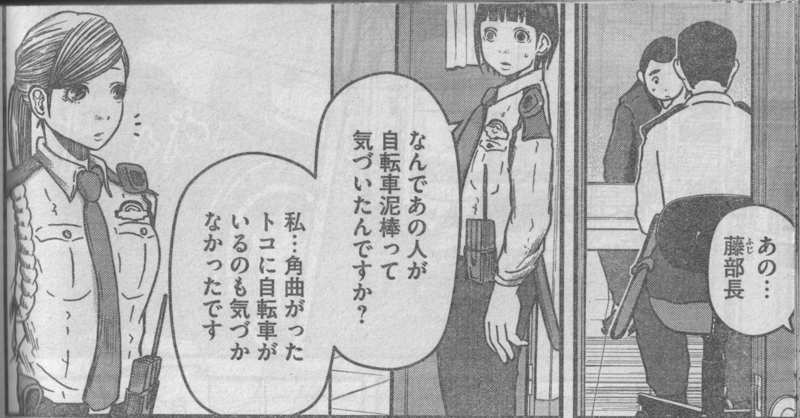 It’s funny because not only music samples were taken from the anime, but also dialogue samples (from the English dub) that directly refer to the major plot difference between the comic and its adaptation: “there is your messiah…” (in both track 1 and 5). At first I thought, whoever made those videos didn’t know the material well. On the other hand, at least two of the videos fit the titles of the corresponding tracks: the video for the title track “Capsule’s Pride (Bikes)” shows Kaneda on his motorcycle (pictured) – his first one, the one he has when he is still leader of the “Capsule” gang – and the video for “K&K (Lovers in the Light)” shows Kei and Kaneda. Another nice touch is that the Canon decal in the former image has been inconspicuously replaced by one bearing Bwana’s name.